Posted on December 10, 2016. Houses with unobstructed views are incredibly desirable, and every contemporary homeowner wants a stunning view, whether it is a view of the sunset, a tranquil lake, or waves crashing on the beach. With professional window and door installation, a sliding door in Portland OR is an exquisite way for glass to form an inherent part of modern architecture. Floor-to-ceiling windows are one way to get the best view possible, and sliding glass doors take that experience to the next level. Panels can be configured symmetrically to so the doors telescope across an opening without a floor track.Some serve as a transparent partition between a bedroom and outdoor deck space. Others are translucent to separate two rooms and offer privacy when desired. A sectional sliding door in Portland OR instead of one that folds is ideal for opening living rooms to an outdoor pool. The minimalist aspect allows light in and permits a clear view of the.Specially designed sliding doors incorporate style and function and expand the concept of the open floor plan.Most importantly, they provide you with a view of what is happening outside while offering safety and privacy. Hide a storage space with a sliding door that incorporates a built-in shelving divider. Make small changes with doors are that are functional pieces of art and a design statement. Use one to hide or reveal appliances in the kitchen or tuck away a secret room. Incorporating a sliding door in Portland OR is an excellent plan. They add style, attractiveness, and charm, are an excellent return on investment, and enhance the curb appeal of any home. 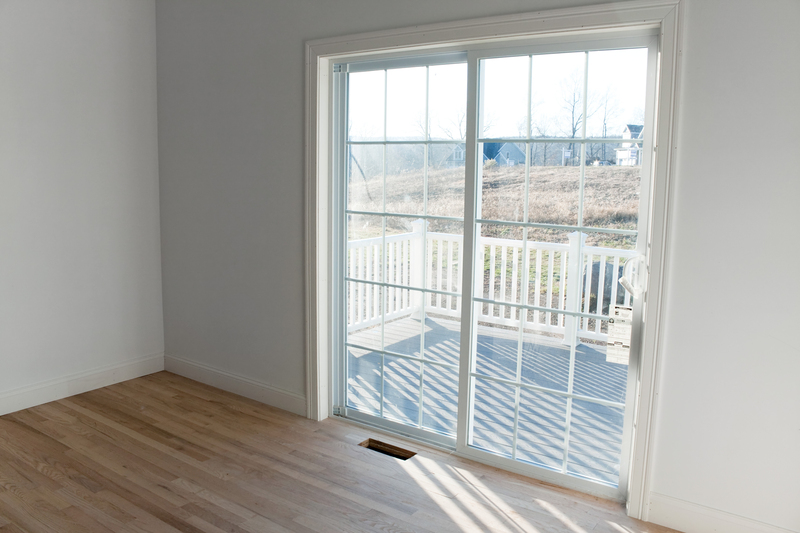 Proper window and door installation adds an attractive element to your home, from widening an entryway that allows extra natural light into your home to concealing small areas to partitioning off rooms.